2018 by the looks of it, won’t be any different. The LG G7 is expected to be launched with the Qualcomm Snapdragon 835 since Samsung will most probably have exclusive access to the Snapdragon 845 chipset for the first few months of 2017. Something similar happened in 2017 when LG G6 launched close to the Samsung Galaxy S8 and had to make do with the Snapdragon 821 chipset. 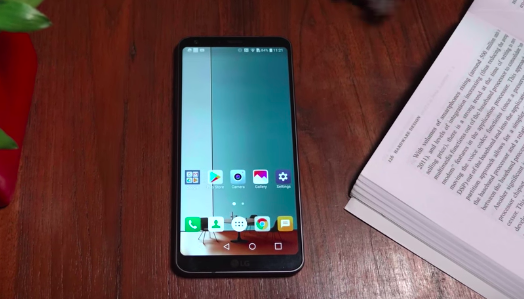 The LG G7 is also rumoured to feature an OLED display, with the fingerprint sensor to be placed under the screen rather than the back. 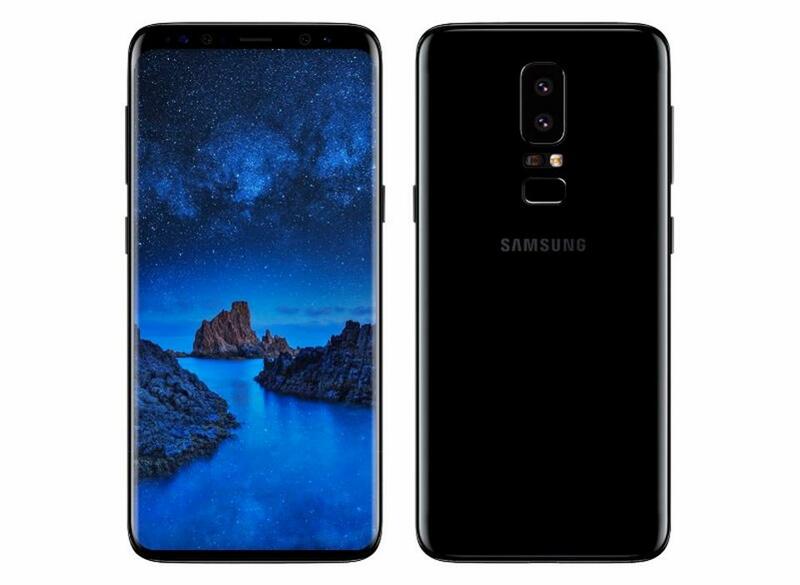 The Samsung Galaxy S9, meanwhile, will have a regular rear-facing fingerprint sensor but, reports suggest that it will be positioned in a better location.